Looking for a top quality moving company? 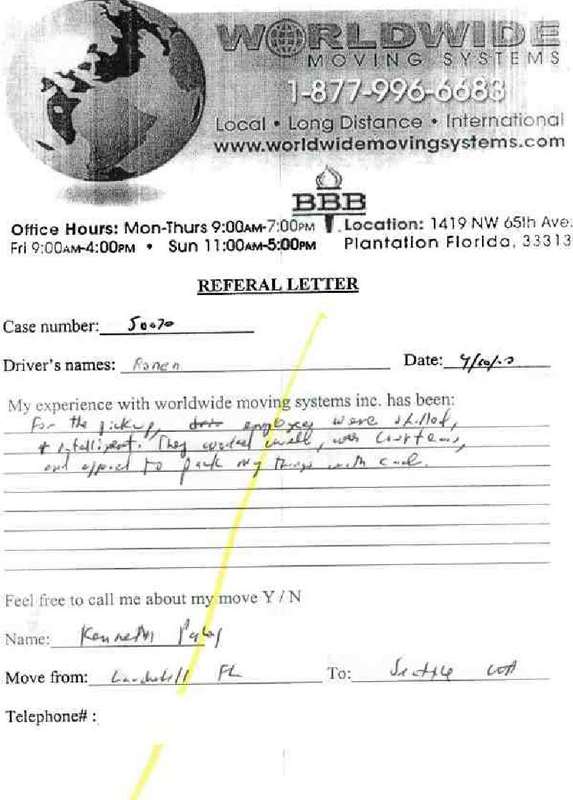 We help you choose your next mover with our Punta Gorda and Florida Moving Company Reviews from contented customers. Nationwide Van Lines has the licensing and qualifications required to be the best. Our Top Mover Company Reviews will prove it.